This season has the makings to be a historic one in the Premier League, with Liverpool in with a great chance of winning their maiden title. It's been almost 30 years since the Reds enjoyed success in the top flight and it's something that they're constantly reminded about by their rivals. Neighbours Manchester United are the club who's benefitted the most from Liverpool's drop off in the league, overtaking them as England's most successful club after winning a magnificent 13 Premier Leagues - all of which came under the great Sir Alex Ferguson. Fans of the Red Devils are desperate for the Reds to drop off and end the season trophyless again, but it would result in another rival celebrating. Manchester City are Liverpool's nearest challengers, with the reigning Champions currently the bookmakers favourite to go on and lift the trophy. 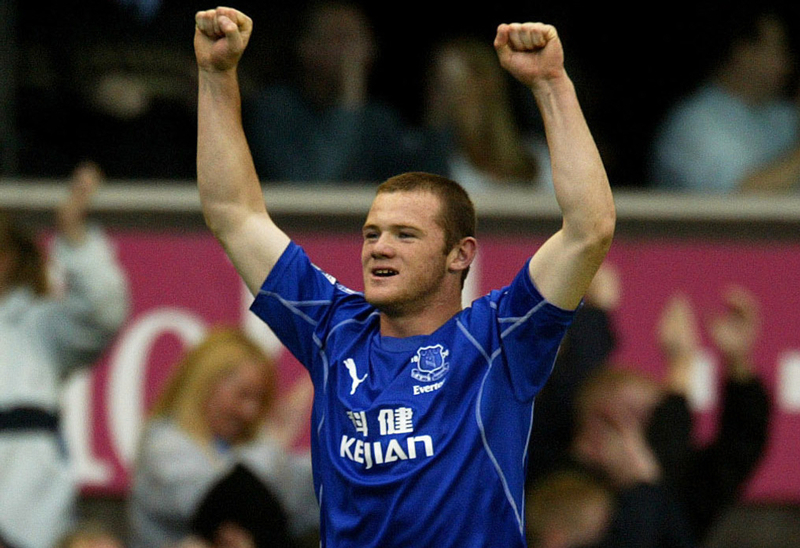 It's a nightmare situation for fans around the country, mainly of Everton and Manchester United & one former player has come out and echoed that view, Wayne Rooney. 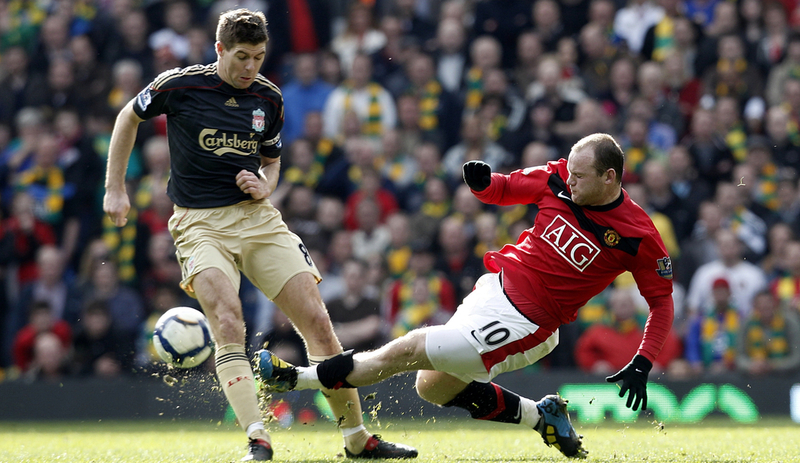 The 33 year-old played for both of Liverpool's rivals during his time in the Premier League, coming through Everton's academy before enjoying a trophy-laden spell at Old Trafford with United. Now playing over in the States with DC United, Rooney still keeps a keen eye on affairs in England and is desperate for the Reds seasons to collapse - even if it does mean that Manchester City will take the trophy. "It's a great reason to be out the country when those two are going head-to-head for the title. I hope Man City get over the line before Liverpool. I couldn't bear to see them win it, it would be a nightmare for any Evertonian." Coming from Merseyside, Rooney will know all too well about the pressures on the shoulders of Jurgen Klopp and his Liverpool players, along with the demands of the Anfield fans. Rooney scored 7 goals against the Reds in 26 appearances and was often singled out by the supporters for extra criticism due to his roots. He's remembered as a legend by Manchester United fans and with him being an Everton fan on top of that, it's no surprise to hear that he's regarded as something of an enemy to the Reds supporters. Liverpool fans have a reputation for speaking about their past constantly and it's something that Rooney has clearly caught onto, and is worrying about. "I remember in 2005 [Liverpool] won the Champions League and they're still talking about it now so it would be another 10 or 15 years of that."